Here's my idea of Parisian chic... 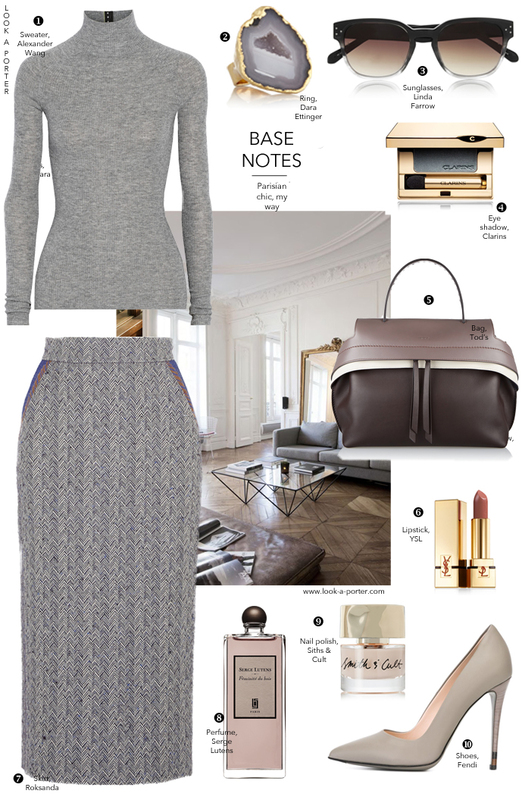 Elegant greys, mandatory sunglasses, a touch of taupe and definitely a dab of Feminite Du Bois. I could live in this outfit indefinitely. That grey is gorgeous Natalia.